So firstly please introduce yourself and your business, and where in the UK/World are you based? My name is Cathryn Howard and I run Cake Your Day from my home in Bolton, Greater Manchester. I’m a mum of 2 young boys and a part time management accountant. Are you a self-taught cake decorator/baker or are you trained? Self taught with some help from online tutorials. Who inspired you to bake/ decorate and how long have you been baking for? My mum. She always made our birthday cakes growing up so I wanted to carry on that tradition for my children. My first fondant covered cake was George pig for my sons 1st Birthday two years ago. Until then I had only made the occasional fairy cakes, shortbread and rock buns. How long have you been running your cake business? Since September 2016, so a little over a year. 5.What was the last cake you made? Some Christmas themed cupcake bouquets as a thank you to the staff at my local hospital NICU and SCBU. 6. How do you attract customers to your business? Through advertising on local selling pages on facebook, running competitions on my page, instagram, leaving leaflets and displays at local businesses and word of mouth. 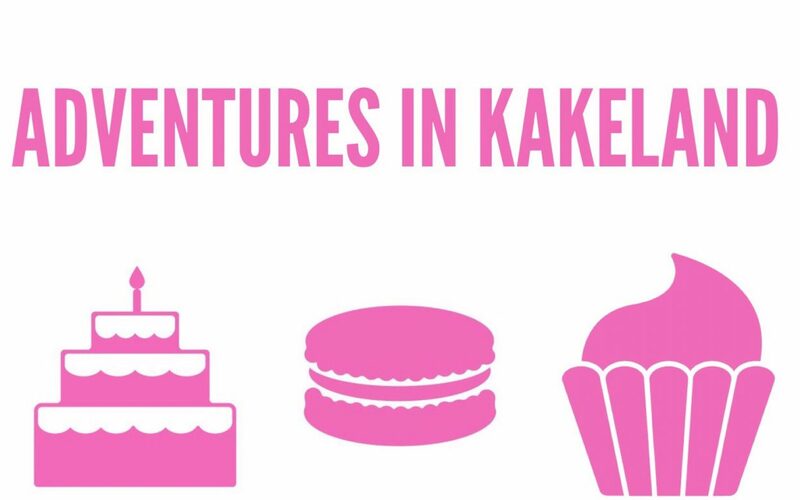 7.What do you find the hardest aspect of running your cake business? The late nights. I do as much as I can whilst my eldest is at nursery but anything else has to wait until they are asleep. I love the flexibility of being able to work when I want, to fit around my family. Seeing customers reactions or reading their reviews is very rewarding. What one piece of cake decorating/baking equipment could you simply not do without? My Kenwood K-Mix. I broke several mixers when initially making cakes for family and friends. I decided it was best to invest if I was going to turn my hobby into a business. What was the last bit of cake equipment you purchased? I love modelling with Cake Dutchess Modelling Paste. I cover my cakes with Renshaw. However I am looking at trying new brands as I find the darker colours quite tacky and can tear. Is there a new skill you would love to learn? Sharp edges using ganache. Also carved cakes with internal structures. What are the goals and ambitions for your business over the next 12 months and beyond? What advice would you give a new cake business just starting out? Don’t undersell yourself. Work out your costs for every ingredient and for each cake individually. And lastly what do you prefer a slice of cake or a cupcake?